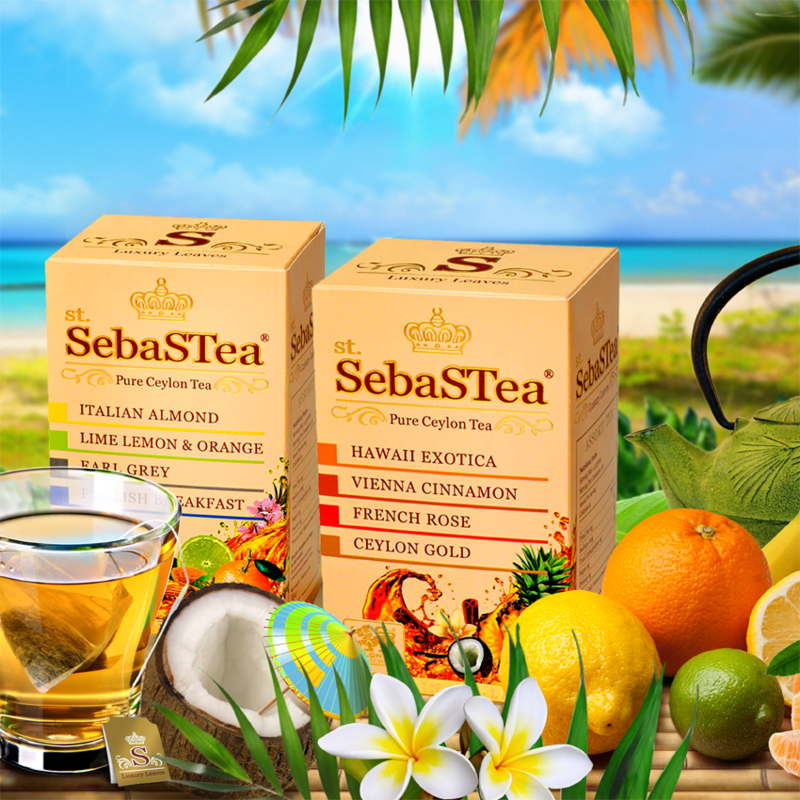 Pearl of the Indian Ocean , island of Sri Lanka is famous for the richness of culture and landscape. 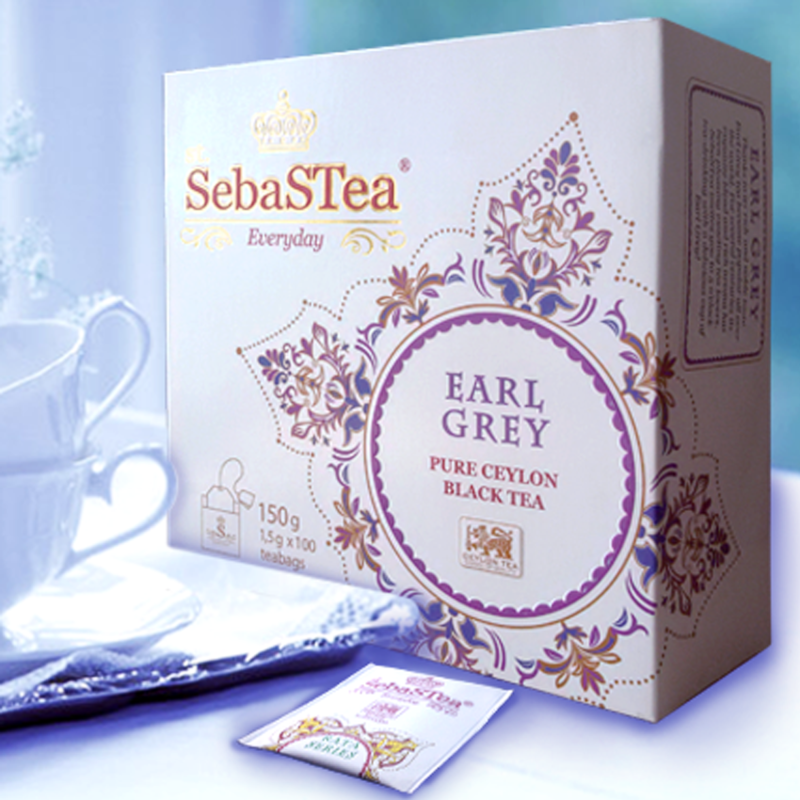 Country provides varieties of teas from different climatic zones, and each of them is capable to offer discerning taste to connoisseurs : Nuwara Eliya - refined aroma, Uda Pussellava - exquisite taste, Dimbula - refreshing and rich, Uva - exotically fragrant, Kandy – maximum strong body Ruhuna - incomparable tea. 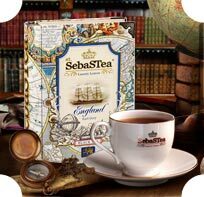 The world is so vast, varied and interesting. 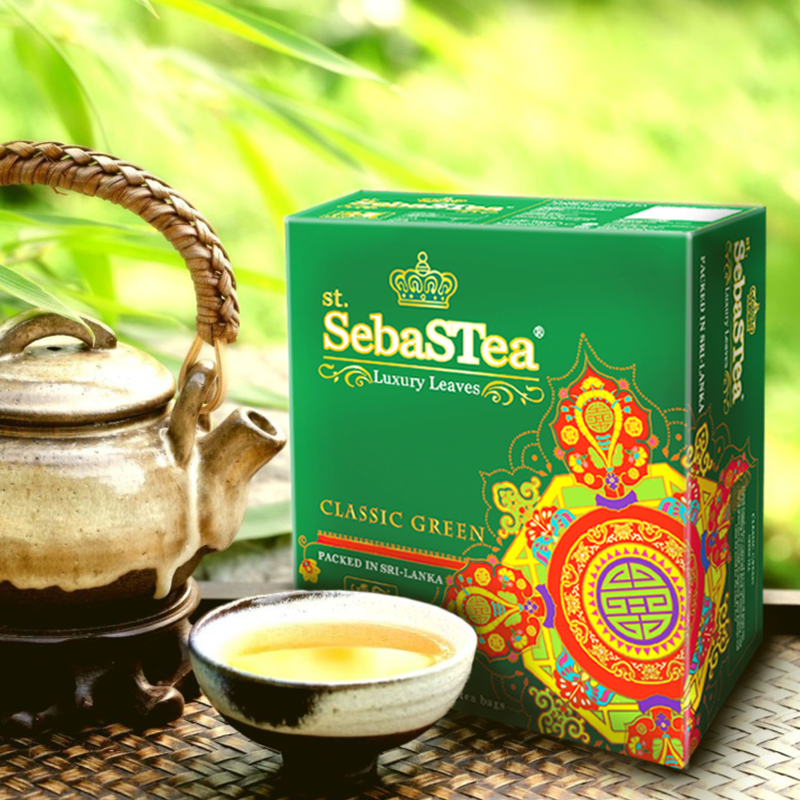 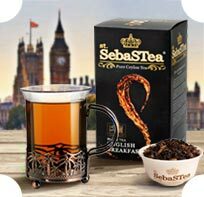 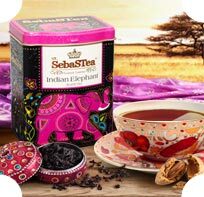 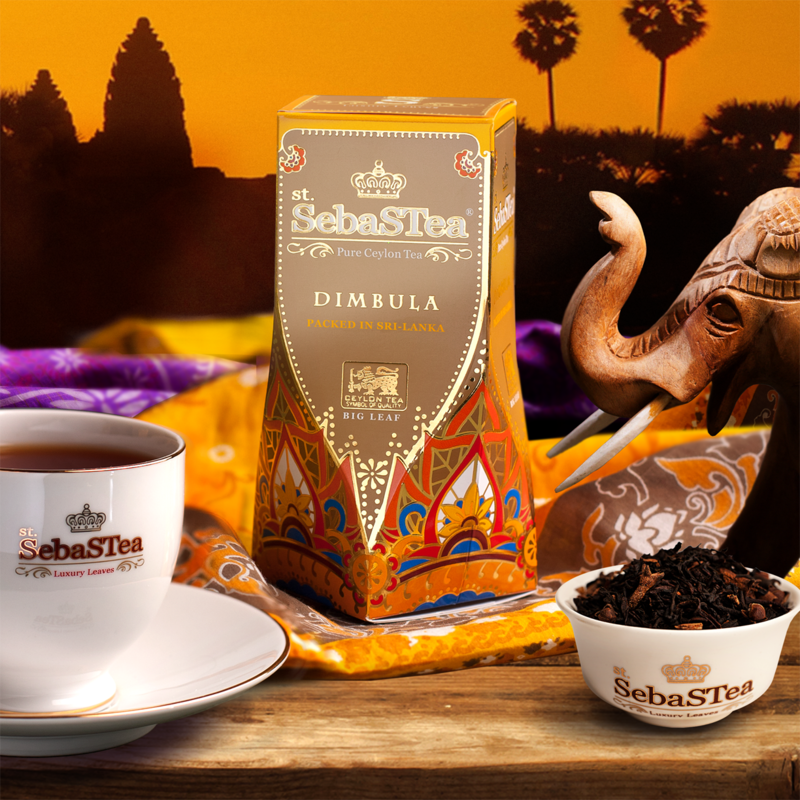 With a cup of «SebaSTea» «Traveller» your imaginations will carry you away from the bustle of everyday life, to be in the mountains of Ceylon, or to plunge into the atmosphere of unhurried India,to seek the wisdom of China. 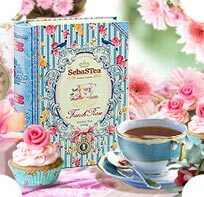 What women say, chatting with a a cup of tea,if it is a cup of SebaSTea «Ladies’ novels».Of course about love. 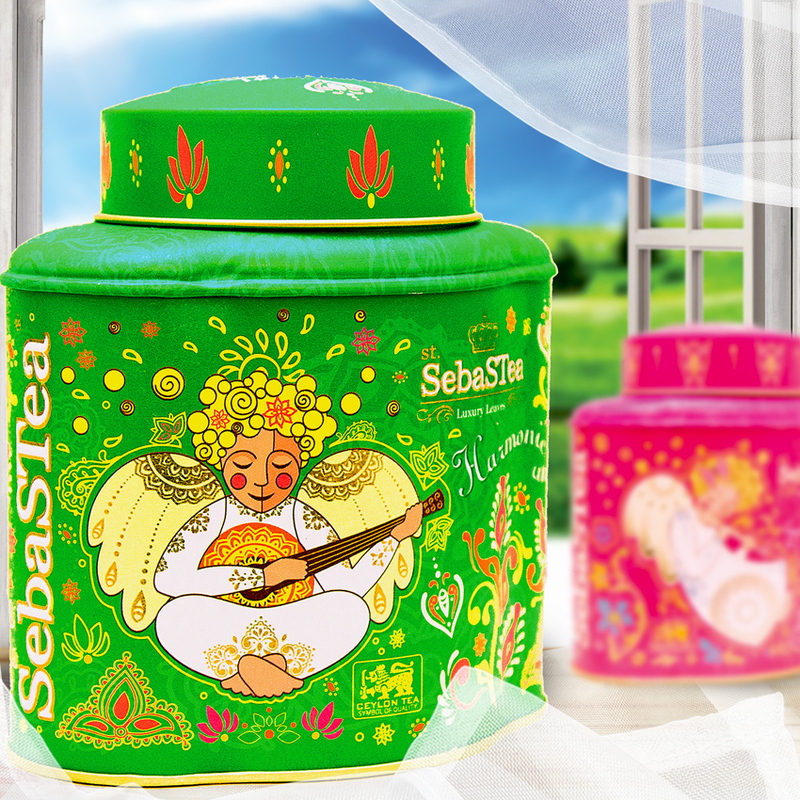 Delicate aromas with flavoursof delicious desserts create a romantic mood, giving warmth and understanding. 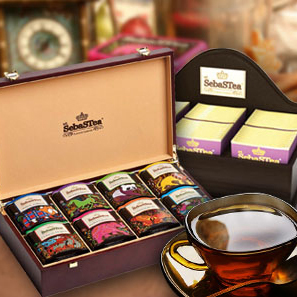 Tea with fruit flavours - the best start of day for fans of unusu­al tastes. 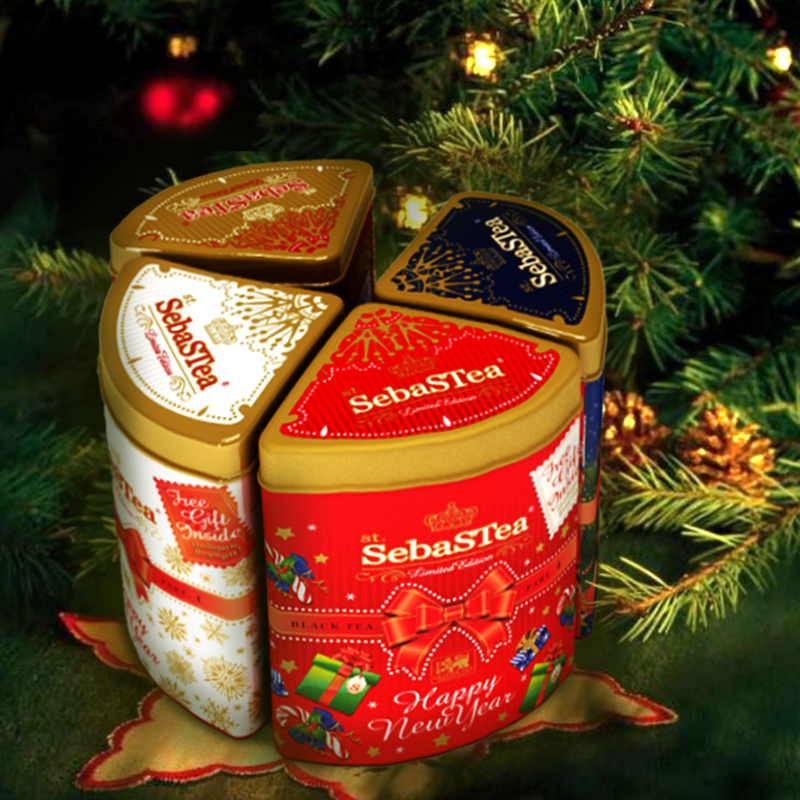 What mood to choose today? 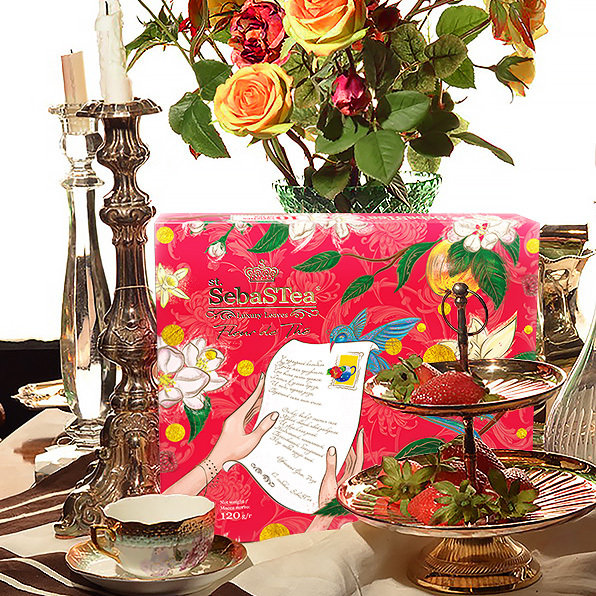 Slightly romance give strawberries with cream, cinnamon, cheers, a tropical mix help to escape from everyday worries. 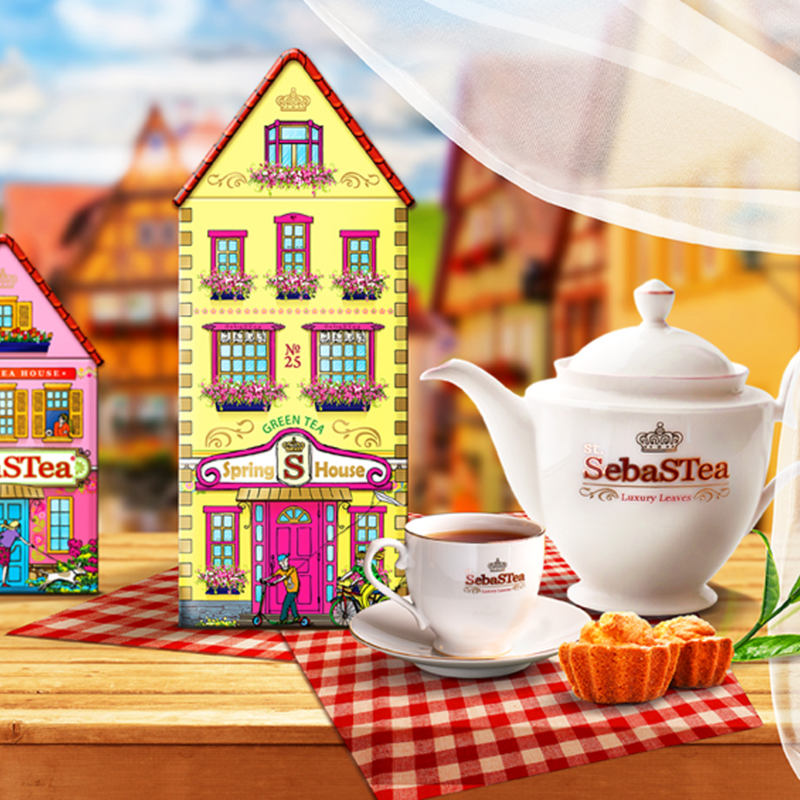 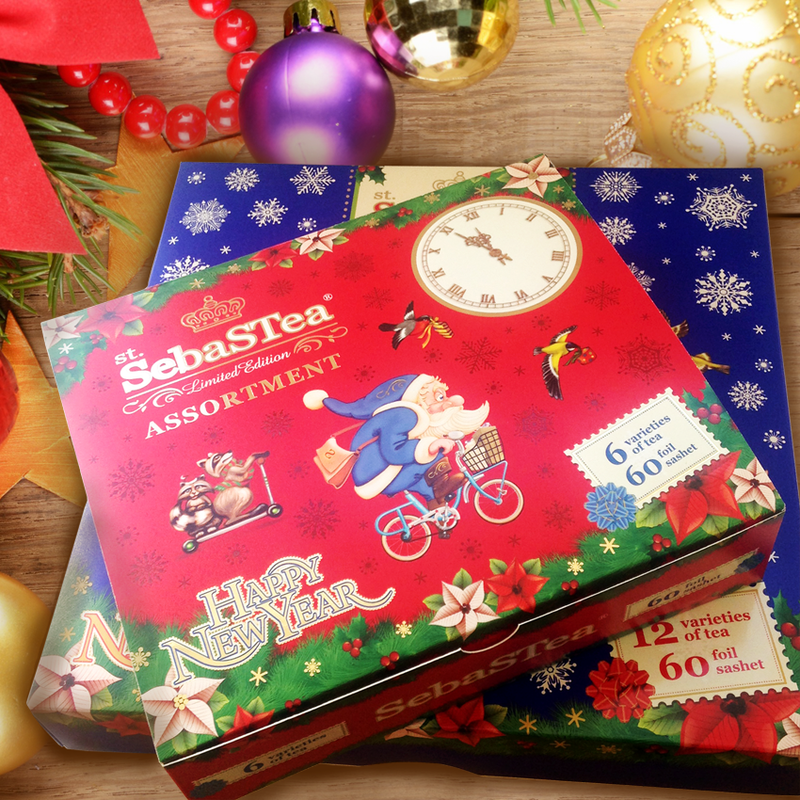 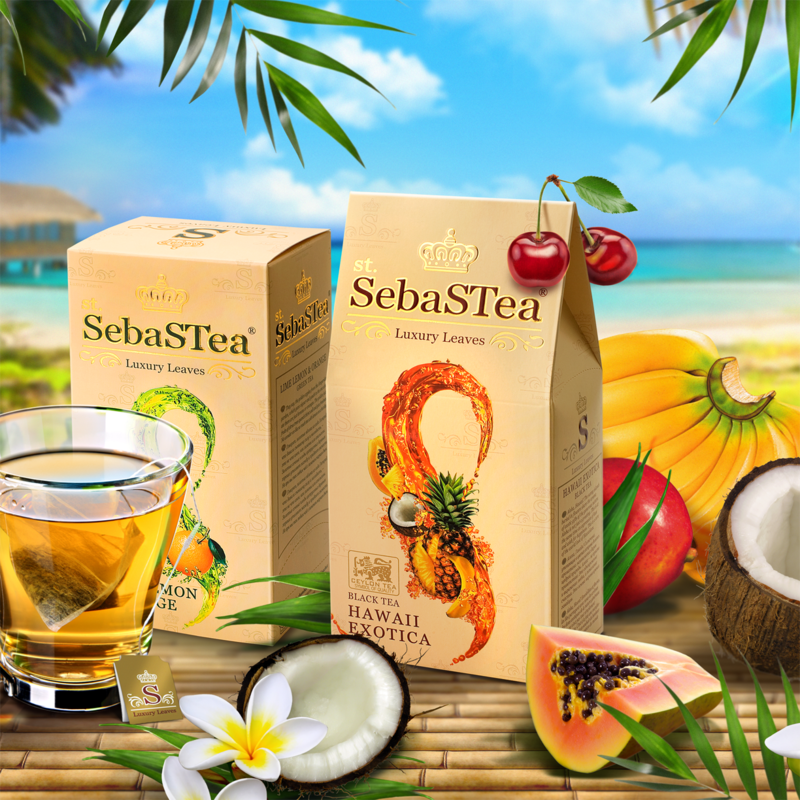 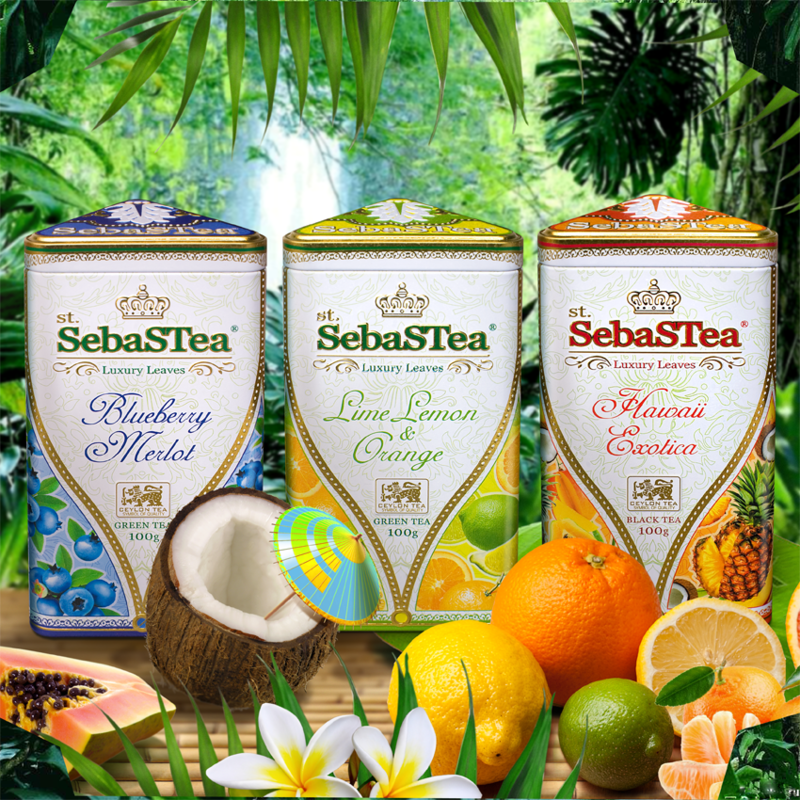 With «SebaSTea» fruit series you ‘ll never get bored. 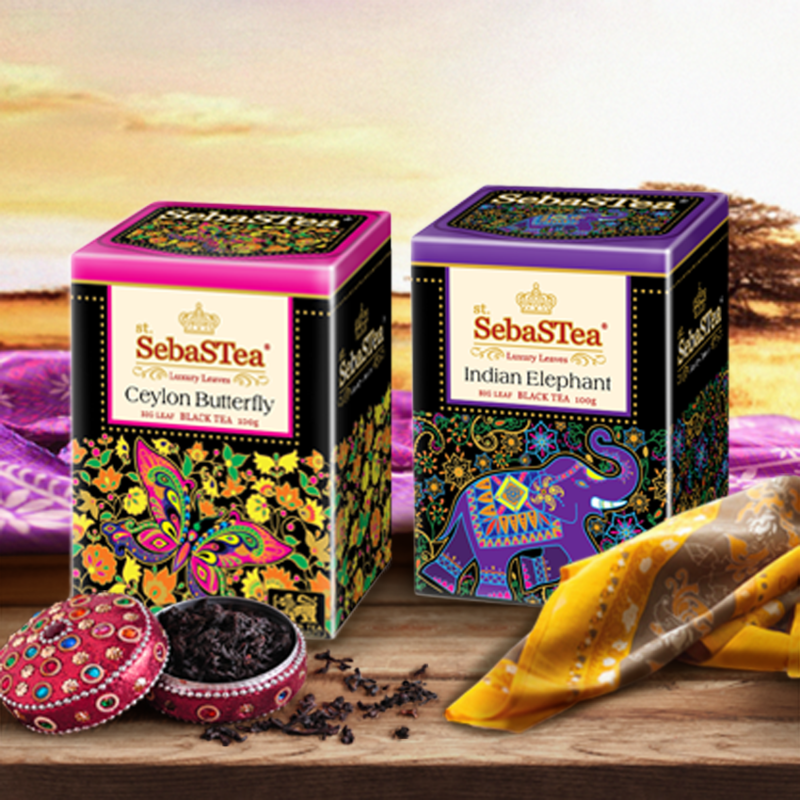 Distant countries and different nations, amazing legends ...Each cup of tea «ethnic series» tells a story.In them the wisdom of ancient China, freedom of Kenyan savannah, the expression of Indian fairy tales ...The soul of every nation - a part of the world soul and it is revealed in the legends and myths.